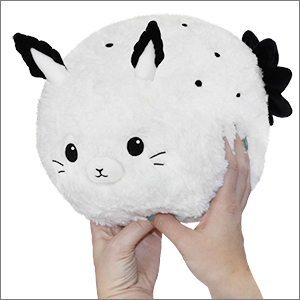 Mini Squishable Sea Bunny: An Adorable Fuzzy Plush to Snurfle and Squeeze! This adorable bunny from beneath is not only fuzzy, but also fierce! These lil' guys can really hold their own in the rough-and-tumble world under the sea. In fact, some Sea Bunnies have been observed taking the stingers from jellyfish and using them in their own defense! So next time you're contemplating stealing one of these charming cuddle-meister's cinnamon buns, think again, unless you're prepared for the cutest duel this side of the Tropics! Give this little guy a try. I had him on my wishlist off and on for the last year and I saw him on sale and jumped for it. Definitely worth it! hes very cute and while his ears were a bit floppy due to packaging they still stand most of the way up and its very cute! stitching made to last! I had wanted this sweet little bunny since I had seen his picture online, and surprisingly enough (hidden behind mounds of other toys) there he was! Waiting to be adopted! For the record, this lil guy is absolutely precious, I didn�t believe in love at first sight before, but man do I believe in it now. I didn�t hesitate to buy this lil cutie, and I don�t regret it one bit. An amazing snuggle partner, and just the right size to hold close to your heart. If you�re hesitant to buy this sea bunny, don�t be! 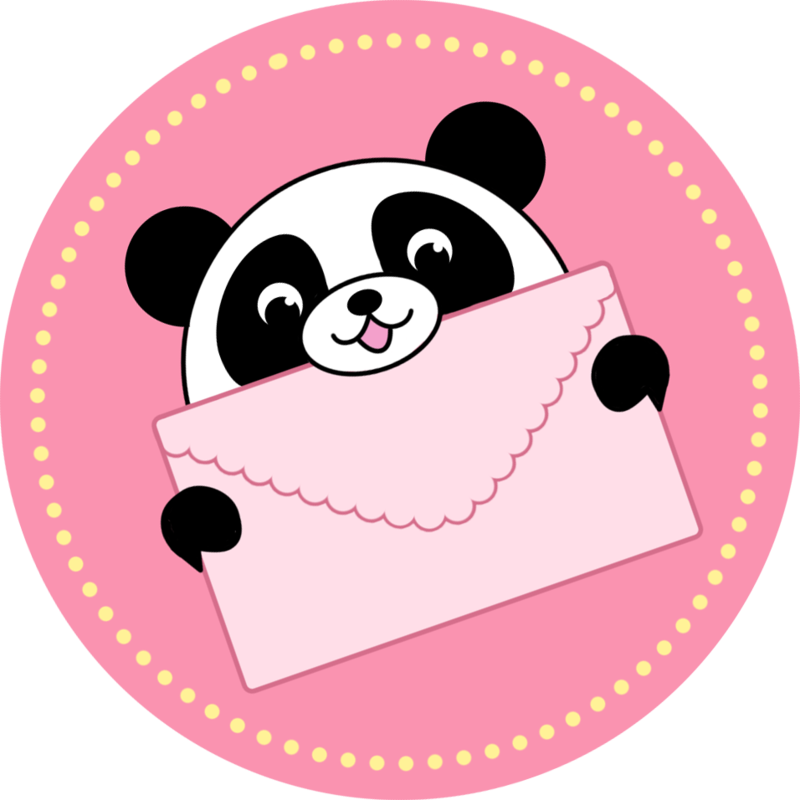 You won�t regret a dang thing when it comes to this ball of soft cuteness! I know I don�t. It's very soft and adorable! My only concern is that the ear will not stay up and its not round due to packaging. I've seen another person has this same problem in other reviews. My favorite design by far! Mine just arrived today, and I couldn't be happier with it! My only concern is the ears not staying upright like the images shown above, but I'm assuming that is due to the packaging and being squished through the mail. Other than that, it's definitely my favorite! I got this as a Christmas gift from my family, it was so cute! It was definitely as cute if not cuter than what it looks like on the site. Her name is Nana, and don't tell the others but i have a secret soft spot for her adorable face! She's just so adorable, and a total fluff ball of cuteness. I highly recommend it!